This week is Dementia Awareness Week. A time to encourage action and improvement to those who are dealing with Dementia in their everyday lives. 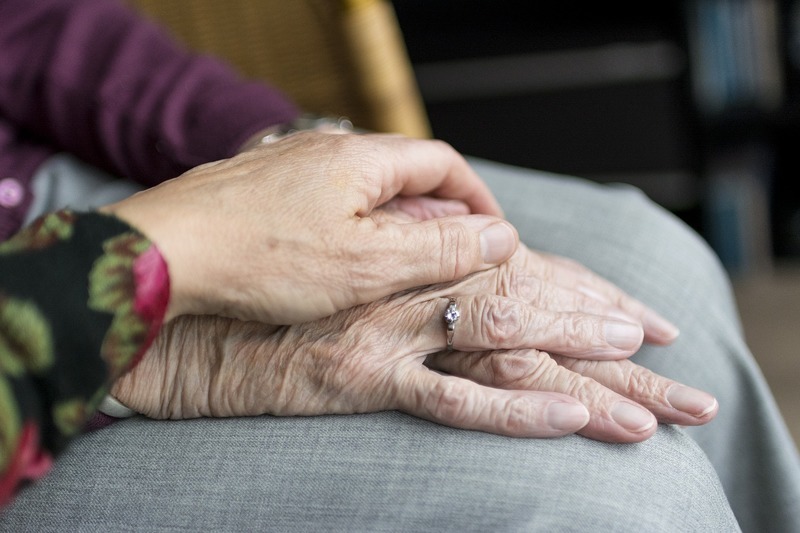 Lasting powers of attorney can be invaluable when it comes to dealing with a loved one at a very sensitive and difficult time. Your local Colchester Law Firm discuss the importance of Lasting Powers of Attorney (LPAs) for Dementia Awareness Week. This week is Dementia Awareness Week. A time to encourage action and improvement to those who are dealing with Dementia in their everyday lives. After a diagnosis, you may decide to start putting plans in place for the future. Although this can be difficult, it may be reassuring to know that you have made your wishes and preferences clear and have people who will be able to make decisions in your best interests. LPAs can be invaluable when it comes to dealing with a loved one at a very sensitive and difficult time. LPAs lets you appoint someone with the legal authority to make decisions on your behalf if you're unable to yourself. You're able to gain more control over what happens to you if you have an accident or illness and can't make your own decisions. For those with Dementia, it can be reassuring to know that, you have someone you trust making decisions for you in the future. It can be expensive and difficult to get the authority to make decisions on your behalf if you haven't given consent. You will be able to start discussions with your family or others about what you want to happen in the future. If you would like some detailed and comprehensive advice, our team will be able to help. When it comes to creating your LPA, we will take you through a simple, step by step process that meets your individual needs. Visit our service page for further information about the different types of LPAs.